For hundreds of years, Japanese officers restrained criminals not with handcuffs, but with lengths of rope. Hojojutsu remains a jealously guarded secret, known by only a select few... until now. But don't expect a traditional, reverential treatment of Hojojutsu. 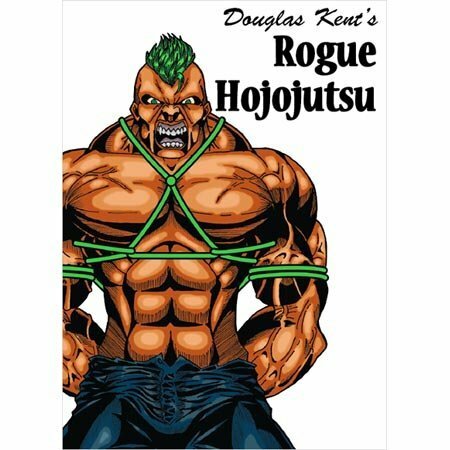 Kent strips away the myths surrounding this ancient art, revealing surprising facts about the rogues on both sides of the ropes.